KARACHI: We have seen enormous growth in Pakistan’s startup world as of late, but if you look closer it is mostly dominated by men. Lahore-based BeautyHooked isn’t having any of it though. 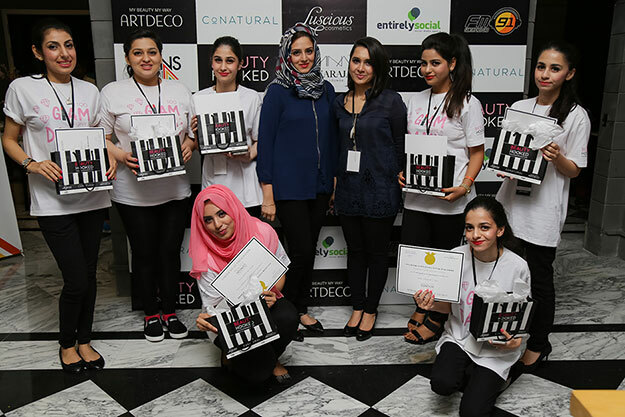 In a country like Pakistan, where women are not always encouraged to chart their own career paths, Sahr Said, founder and CEO of Lahore-based BeautyHooked, is on a mission to change the way Pakistani women tend to their beauty and lifestyle needs. And she is being helped by a handful of equally talented and dedicated women. 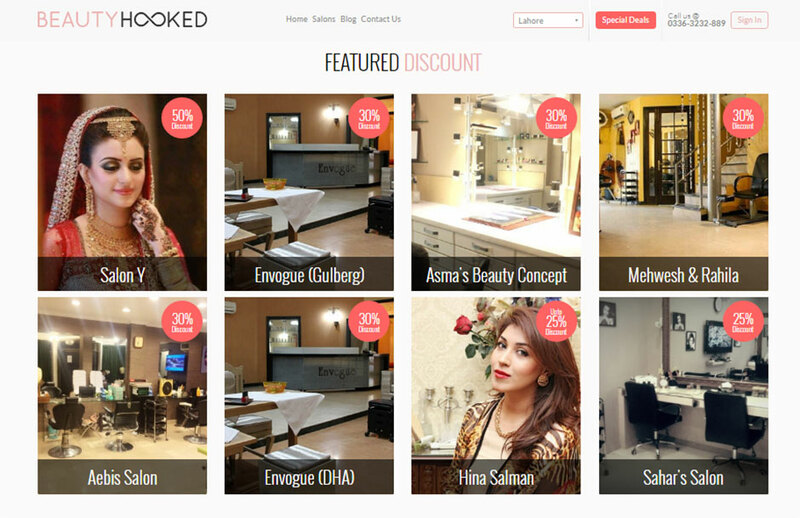 Unlike any other beauty service, BeautyHooked is a marketplace which allows women to book a range of beauty services online. For a paid subscription, players in the beauty industry can become part of the platform, the only one of its kind. Talking to The Express Tribune, Said shared her ‘chaotic’ journey from finding a market niche, concept inception, securing resources and becoming Pakistan’s first female-funded, female-run startup in the industry. 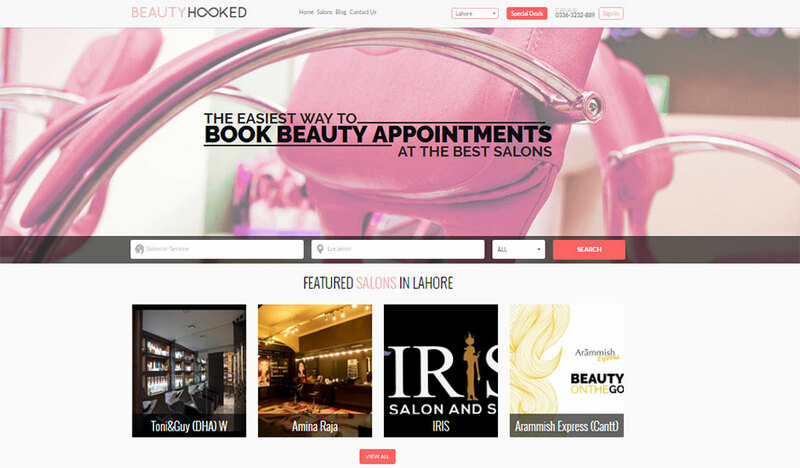 Not only does BeautyHooked promote beauty entrepreneurs, it also empowers them to grow their businesses, Said added. After completing her MBA at Cornell University, Said turned down job opportunities in the US to become an entrepreneur in her own country. “Nobody expected me to come back to Pakistan. I thought I would land a job in Wall Street and build a career but I wanted to come back and change things for women in Pakistan. The idea was further developed, the business was grown and eventually a creative marketing channel came into place that every beauty business in the city wanted to be a part of. Gaining international success almost immediately, a Qatar-based corporation approached Said to have its technology developed from her. “A huge Qatari corporate player, who could have chosen any other country or company to get their technology developed, saw immense potential in us,” Said said. 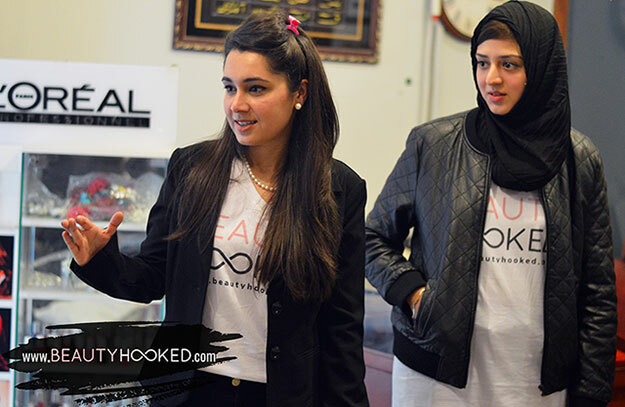 Within a year, BeautyHooked has a achieved what some businesses would take years to achieve. Securing funding from Fatima Ventures, a subsidiary of Fatima Group, makes BeautyHooked the first female founded, female run technology startup in Pakistan to ever secure funding in the country. 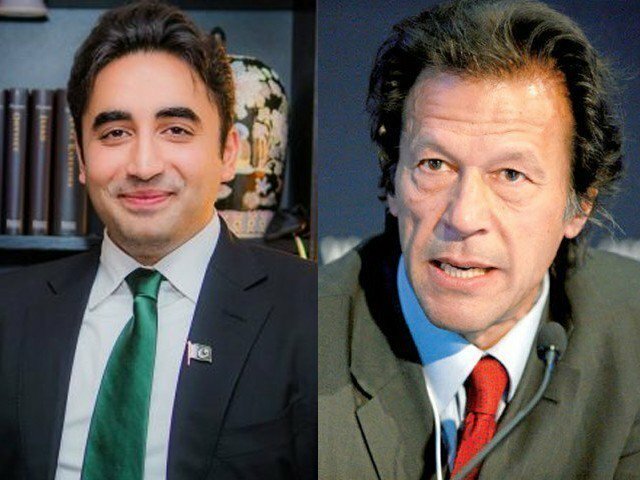 “This is a momentous occasion and a first for the country, and will hopefully set an example for more women in leadership and entrepreneurship to follow,” Said announced excitedly. Although the hard work has paid off, there is no doubt the hard work comes with sleepless nights, struggle and long hours. “Not a single day has been easy and nobody will understand the real struggle. I’ve always been an achiever but this has been the greatest struggle of my life. 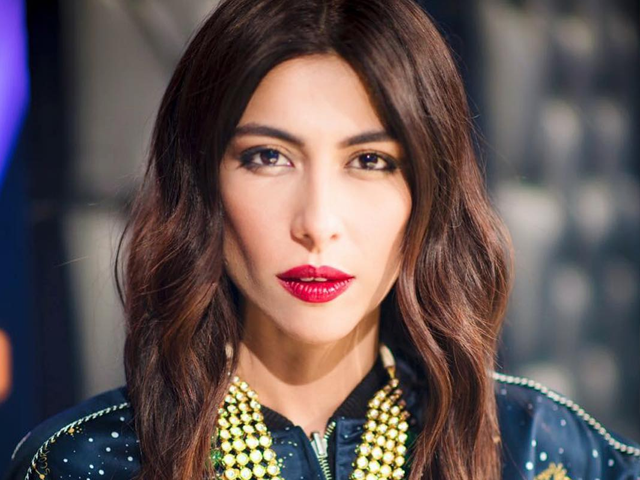 I wanted to be the first woman in Pakistan to achieve something like this and this is by far my greatest achievement,” she added. A university for the rich incubates a company/website formed by the rich for the rich. Beauty Saloons appointment booking website cannot be called a company. Love reading inspiring stories. Good job, keep it going.